ensercom got 2 new pre-load pages. 1 to choose, and one to check their phone rates. 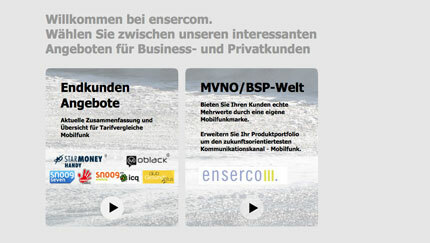 The ensercom information site is still online.